I hath been around the boards for a while now, but I hath created this account at long last. I would prefer not to tell much about myself. Thy could say I would like to be anonymous. There are a few things I will tell yee though. I hath been a fan of TTV for over four years now. 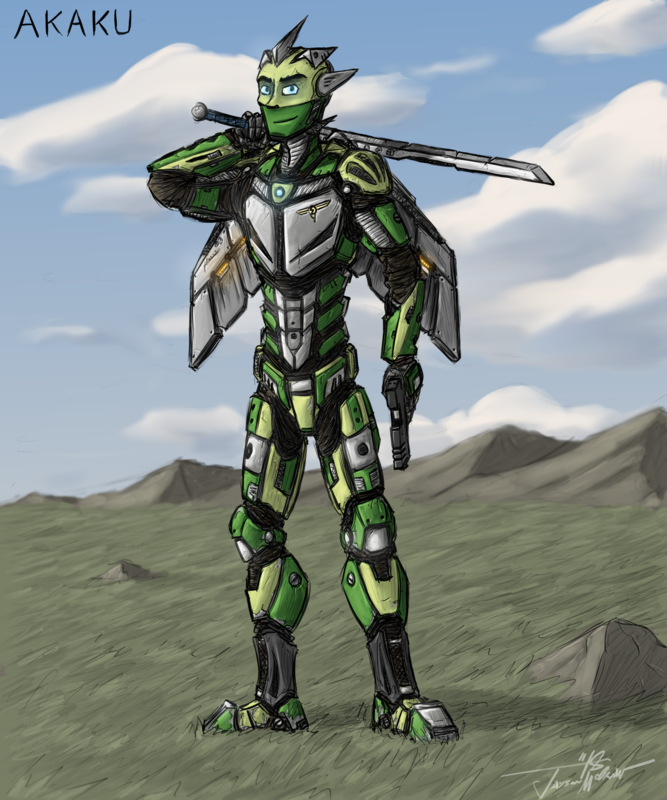 I hath been a Bionicle fan even longer. My first set was Berix from 2009. I hope to have an enjoyable time on the message boards. Welcome to these here boards. Is your Berix still intact? That’s a funny story. I actual lost his sword, legs, and arms. A few months ago I purchased a new Berix figure off eBay for $3.00. So I have berix, but he doesn’t have any parts my first one had. Hi so am i, what yp how r u? I’m fine and currently working on some Mocs, yourself? I've been on the site for a couple of years, I like making MOCs but don't have enough pieces and only have an android to take pictures with. Sometime I write stuff, though I'm pretty bad, and I liked drawing things. I'm also not a certified doctor. You and I may get along nicely. Kini Hawkeye (also known as Hawksrequiem on here I've been told) is an old friend of mine since our days on BZP, nearly a decade ago. He asked me to lend a hand with an upcoming project of his on here, so I've created an account to help with that. Howdy! Here's a god awful picture I drew for Mesonak back in those days, for your viewing pleasure. And here is where I stand today, as an artist. Spent a little while training to be a concept artist, in college now for Graphic novel design. If you're curious about my artwork, you can view more of it here. If any of you recognize me from BZP or somewhere else, feel free to say hi! Love catching up with old friends. Any beef I may have had with any of you on BZP in the past I could care less about now, considering the vast majority of said beef would have to have been ten years ago when we were all just a bunch of kids, and I'm more one to forgive and forget then to try and stir the pot anyways. That's about all I can think of for now. Have a good evening, everyone! I'm glad to see this whole TTV thing seem to be still going strong even after all this time. Hope you've been doing well! We may have played in one or two matches then! It wasn't until a few months into Halo 4 that I stopped joining a lot of custom games. Excuse me who are you? I don't remember inviting a "Master of Flight" here. Specially not one named after a mask.